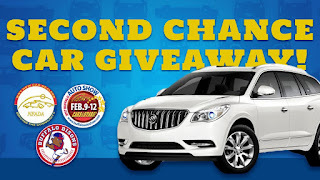 Home / baseball / Buffalo / Buffalo Bisons / car giveaway / CM / Daily Update / MiLB / Sports / Drive home in a new car with the Bisons 'Second Chance Car Giveaway' - July 18! 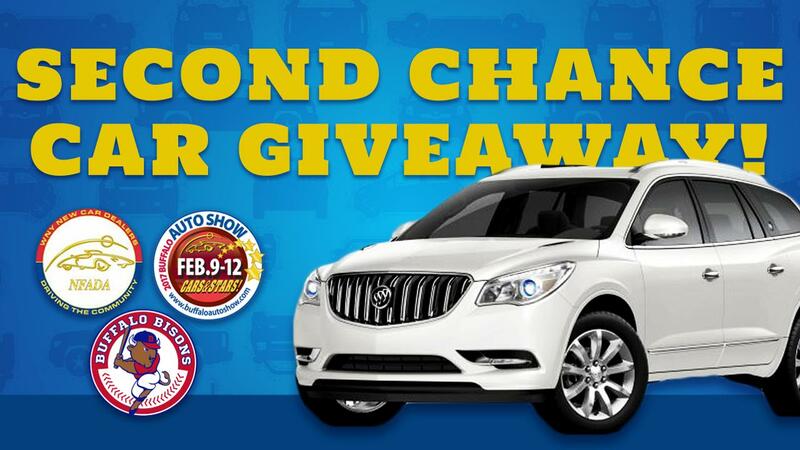 BUFFALO, N.Y. -- What's better than having the chance to win a new car? How about NINE chances?!?! The Herd has once again teamed up with the Buffalo Auto Show for this special one-game promotion. You saw all the great new models at this year's show and now you can drive home in one just for cheering on the Bisons. The keys are waiting. Here's what to root for when you come to the park on Wednesday!